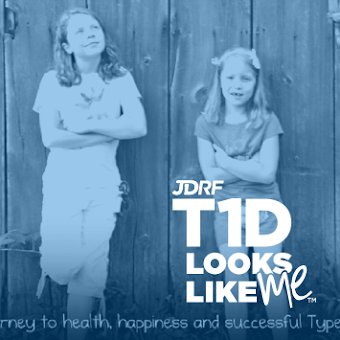 "Whatever your plans were for your child, don't let type 1 diabetes stop you from doing them". I think is my most solid piece of advice. "Keep a set of diabetes supplies upstairs so that the serial killers lurking in your kitchen in the middle of the night can't get you." "When the Diabetes Monster raises his head, there are two things you must immediately do to tame him - either give insulin or give carbs - but give them until he quiets back down." Ok, so I don't really dispense that kind of advice. I am sure that my JDRF mentor lead would be kicking herself for letting me loose on people if she read that! 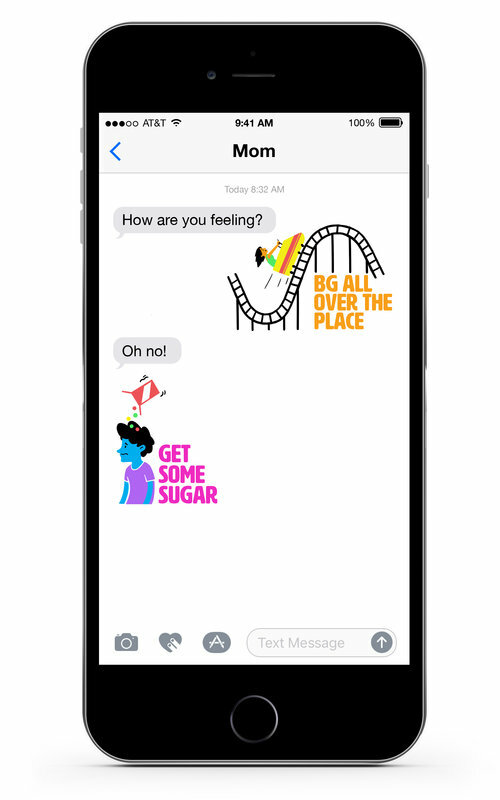 It's just that when you start talking to another family in the midst of a life-changing moment, the best thing you can do is to reassure them that it really will be OK. And a little bit of humor helps. Because if you can't laugh, your crying and no one should be left to drown in a sea of tears. We all need someone to help us with a life-raft. So my life-raft today is to share that the number one best thing that I ever did for our family was to keep doing all of the things that we planned to do for our family. You've heard me say this a thousand times, but one more won't hurt: "Kids First, Diabetes Second." For me, that a-ha moment came shortly after diagnosis when I realized that pre-school enrollment was starting. At the same time, I also learned that our school system did not have nurses on staff. "Huh. No nurses???? What do other families do?" That brought me to the third realization which was that we were about to be the only family in our school with type 1 diabetes. Quite clearly, I had a choice. I could forever remain in the safety of my own home and having my child experience the world through me or I could dig my heals in, figure out a plan and have my child experience the world through the eyes of her teacher (and many teachers to come). Both plans had pros and both plans had cons. The worst though, was that it was an unknown consequence. The kind of unknown consequence that made you have a belly ache. Would choosing an incorrect choice hurt my child? Even though the consequence was unknown, I still had a feeling about the right direction FOR OUR FAMILY. What it boiled down to was the vision that our family had of how we wanted to raise our children. You know those hopes and dreams that you discuss when you find out your pregnant? Well, being the scholarly sort (husband's employment is at one), we had hoped to choose the traditional schooling method. Somewhere deep down, I knew it was important to take this step of independence and help my child start building a diabetes skill-set resume. 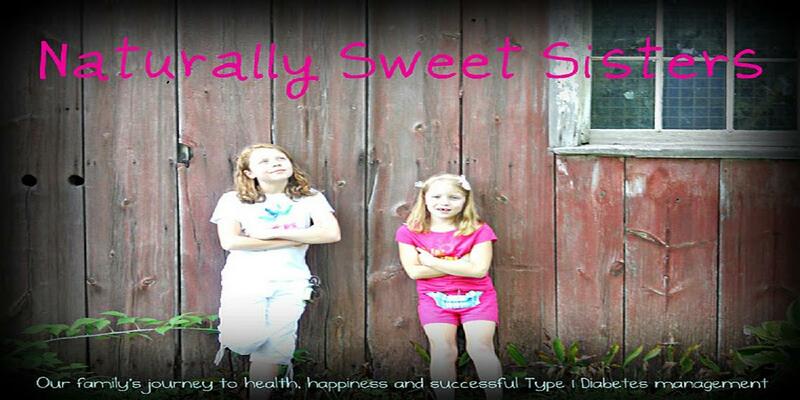 Even though she was only three years-old, I wanted to model the idea that type 1 diabetes would NEVER HOLD HER BACK. From that point (and another diagnosis for our oldest daughter), our family has done so many wonderful things. We accomplished the goal of pre-school, then elementary and middle schools - for a long time, being the only family living with type 1 diabetes. After a few years, our oldest daughter even went back to her elementary school to help another young boy who was newly diagnosed talk to his classmates about type 1 diabetes. Talk about coming full circle. We went from being completely alone and making it up as we went to actually helping other new families find their way. Amazing. Outside of school, my girls have played soccer, gymnastics, ballet, art classes, band, yoga and even field hockey. We have traveled, visited all over the US, taken many trips to Disney and even tried a hand at camping - with and without mom and dad supervising. Yes, it was a ton of planning and a bunch of worrying (remember this video?) but we proudly did it all. Academically, the girls have flourished and this past summer, we even visited our Alma Mater to help foster the since of higher education; with our oldest daughter saying that she too, would love to be a Pediatric Endocrinologist. While she is not locked into a career - she's in sixth grade - it still might happen one day. Looking back on those first few months post diagnosis and remembering how I was purely running on instinct, I now know that the best thing I have ever done was to say, "Kids First, Diabetes Second". The proof? Two happy and healthy kids that can do ANYTHING!